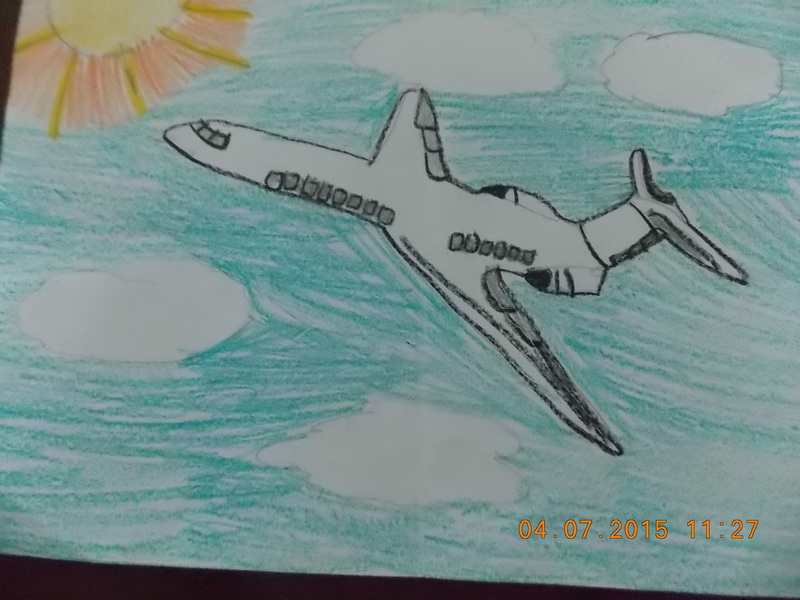 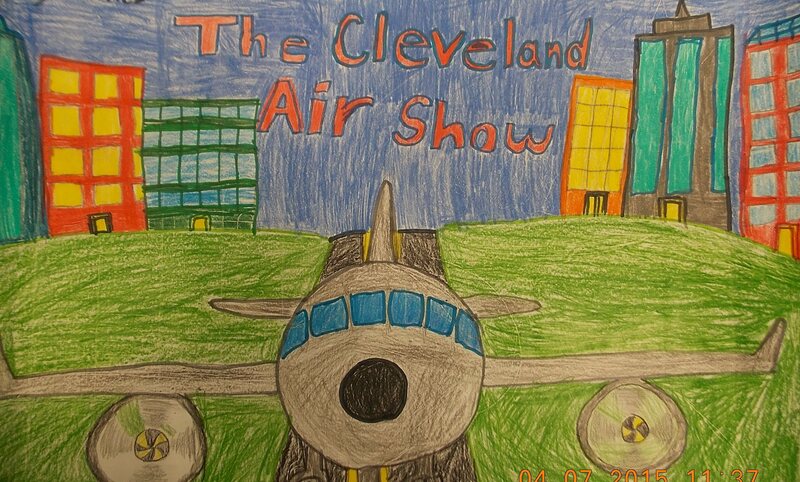 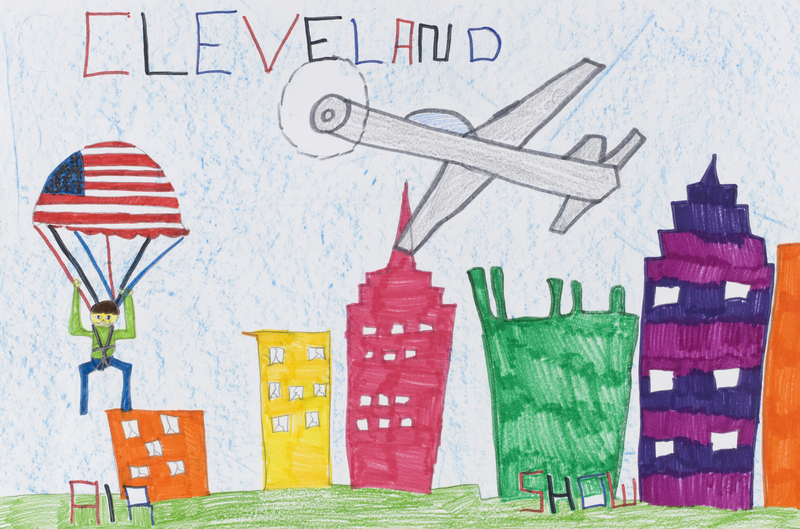 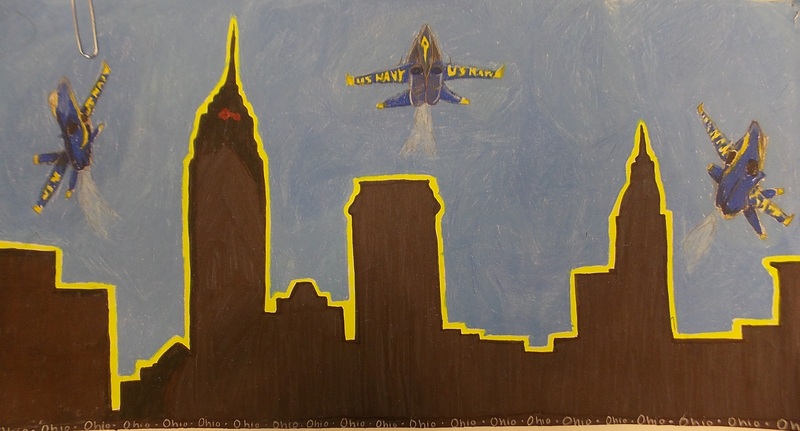 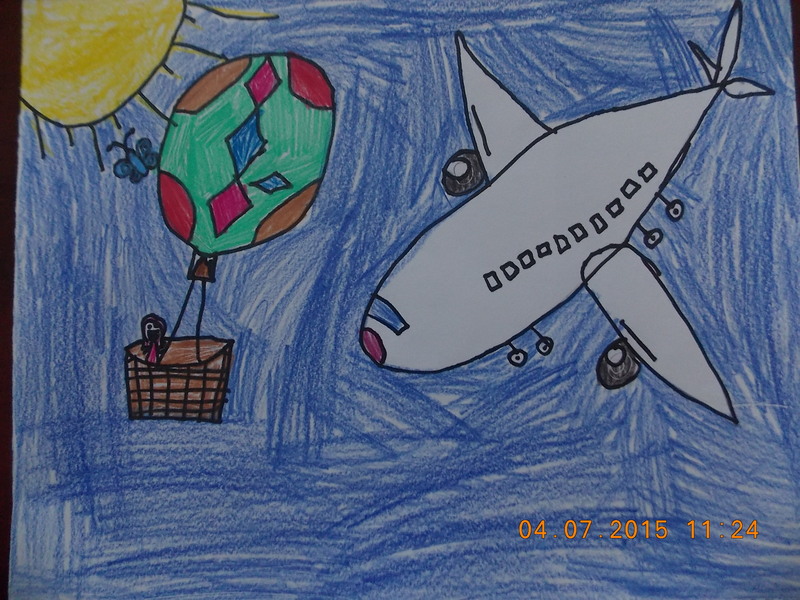 CLE collaborated with the Cleveland National Air Show to challenge Northeast Ohio students to create a poster that captures the excitement of the Cleveland National Air Show. 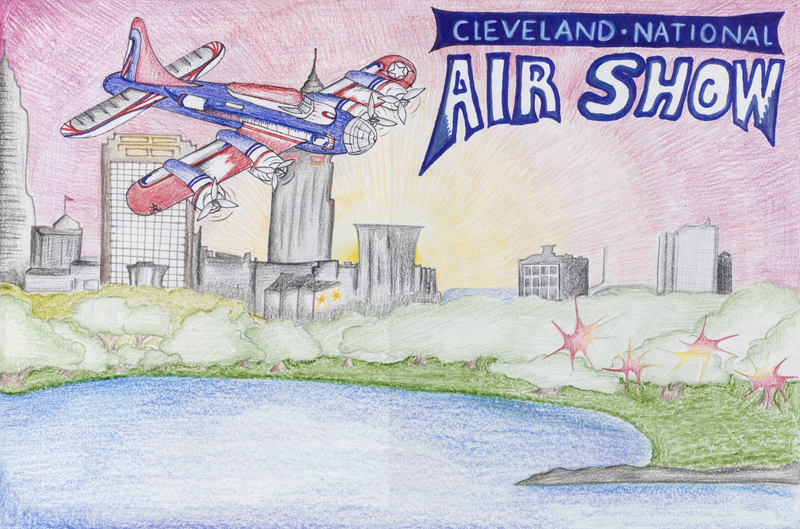 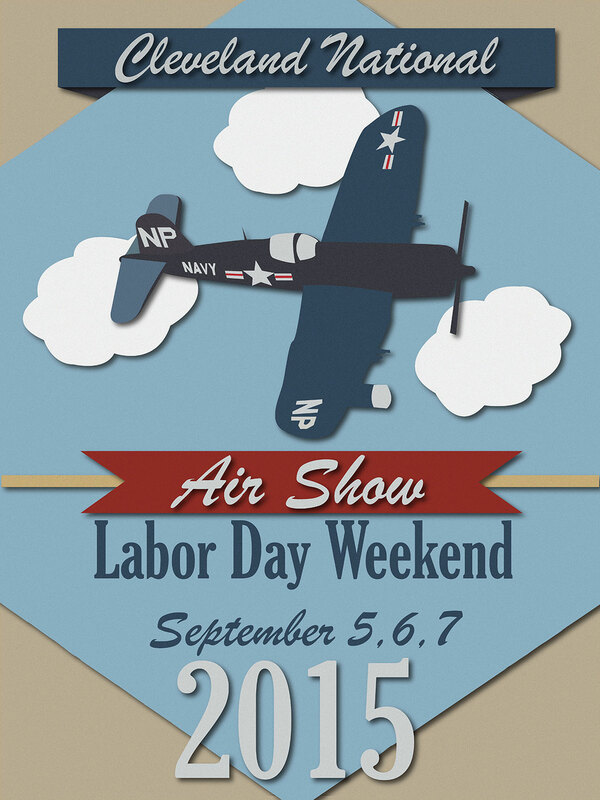 The Air Show is Cleveland’s Labor Day weekend tradition which features three days of aerial thrills at Burke Lakefront Airport. 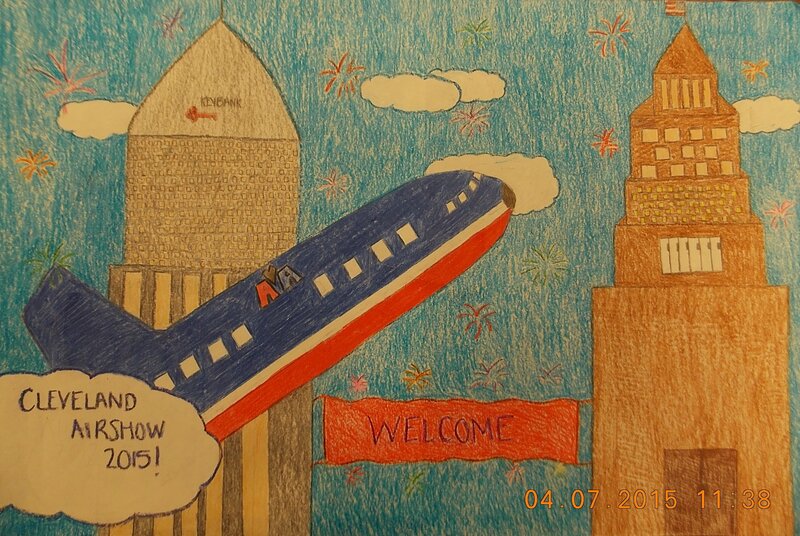 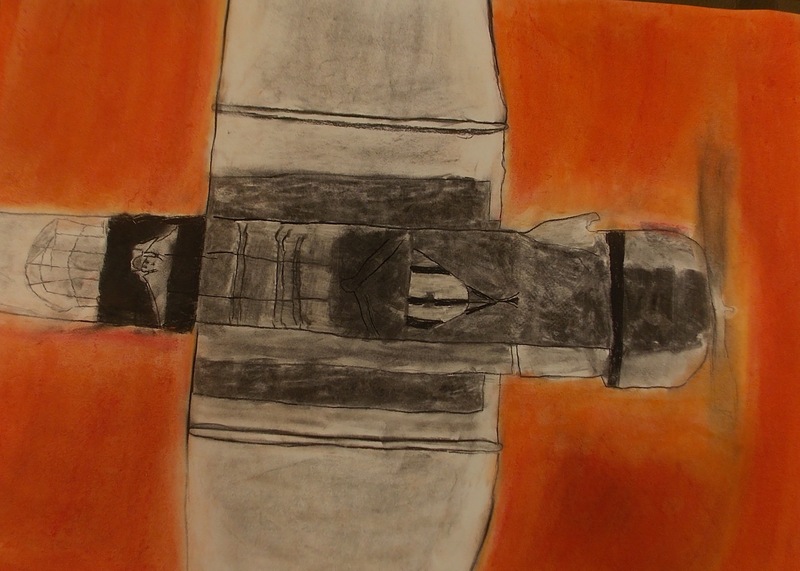 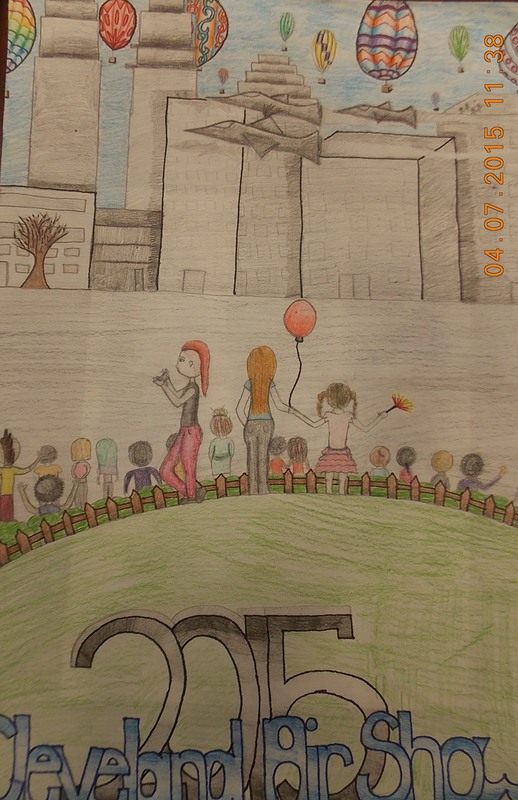 Over 300 images were received from students across Northeast Ohio and only 25 works were chosen to be displayed. 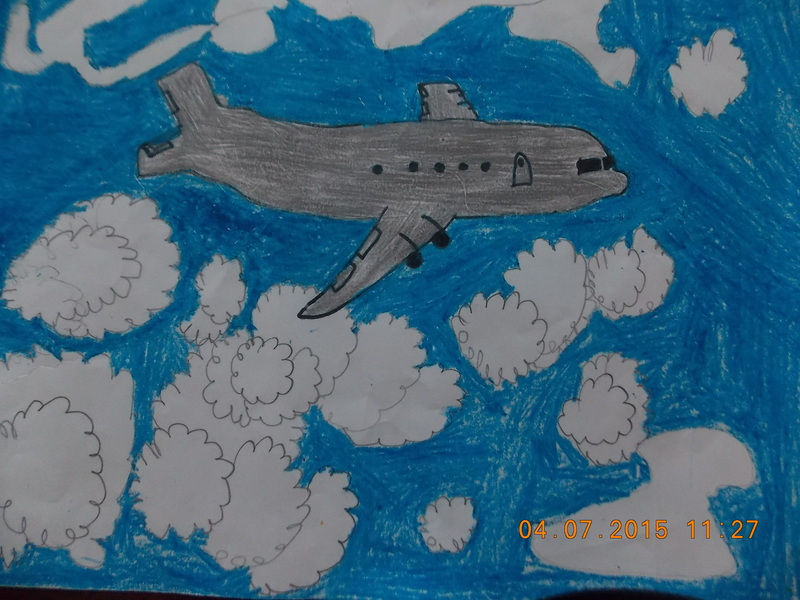 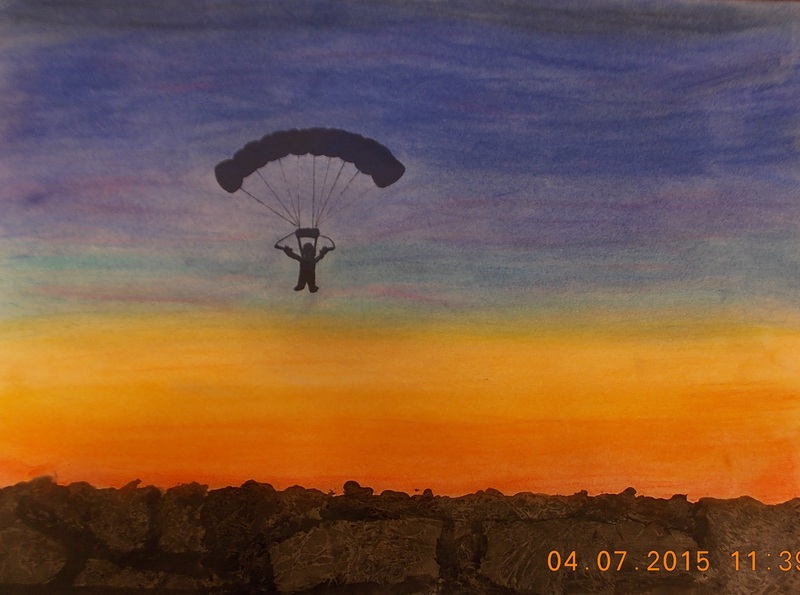 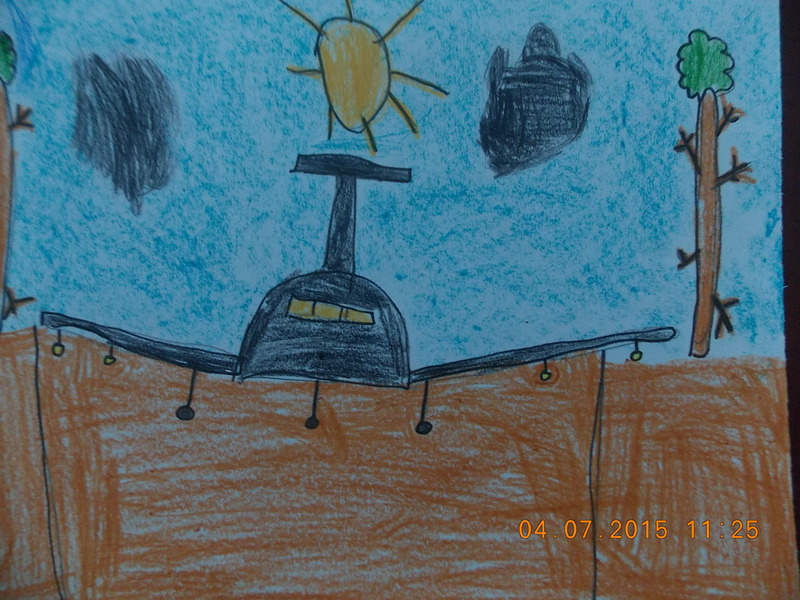 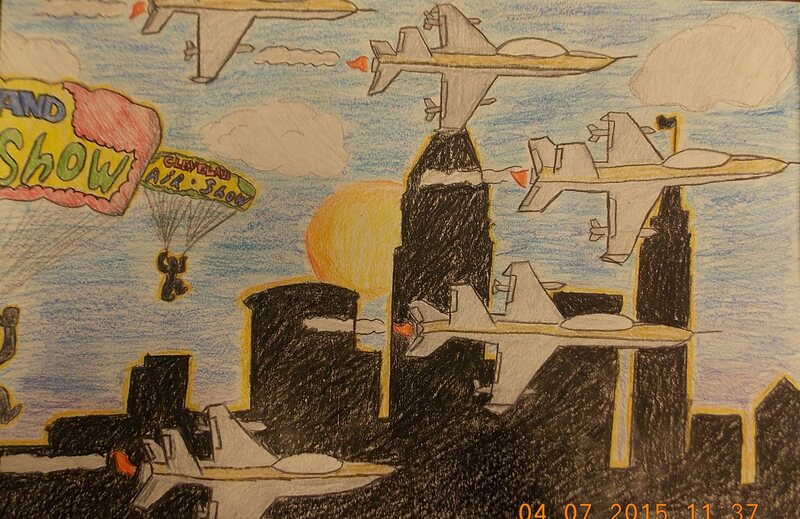 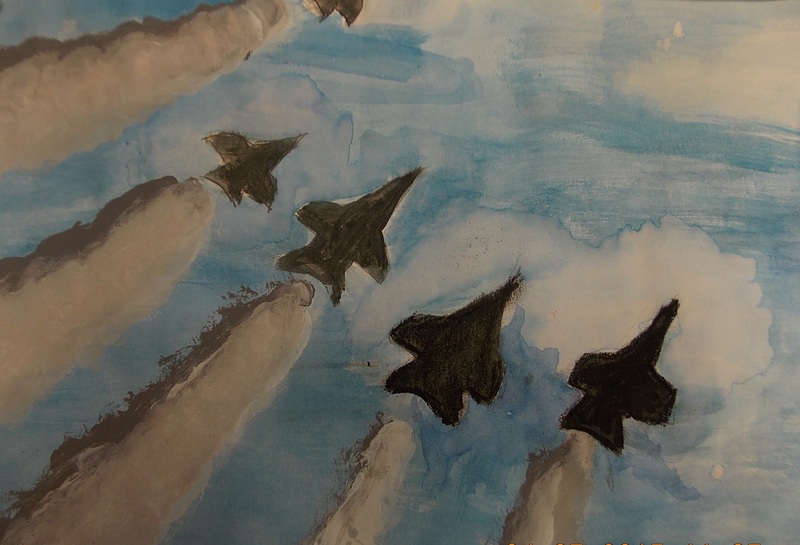 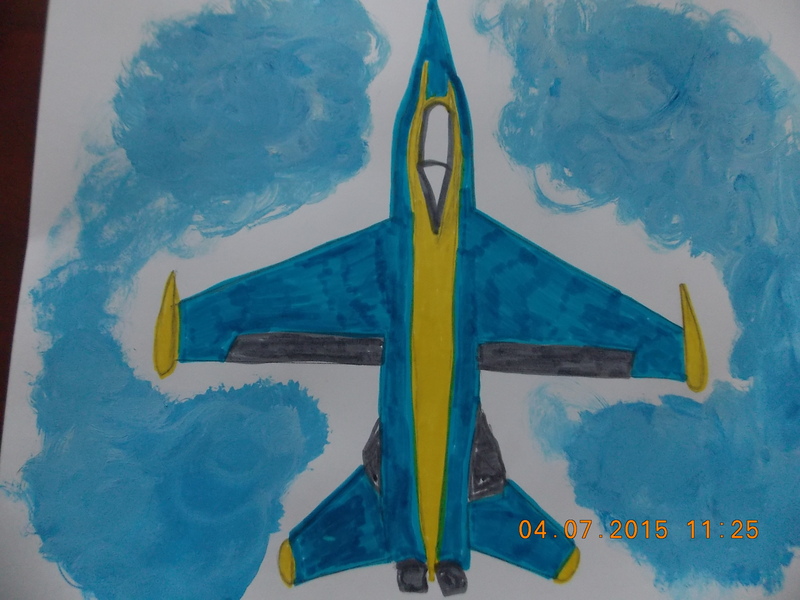 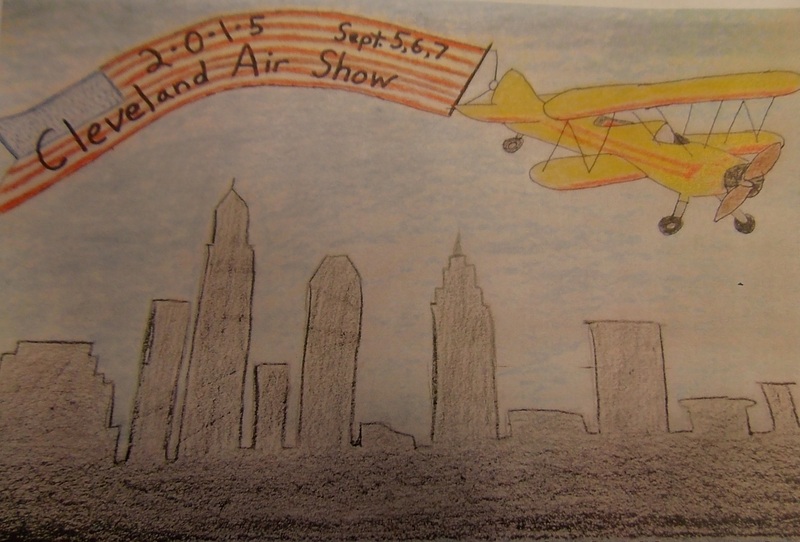 From the 25 selected artworks, a first place winner from the three categories (junior, intermediate and senior) was also chosen to be featured on the commemorative poster for the 2015 Cleveland National Air Show.